Thank you to all participants and congratulations to Kuaderno.com, ZUMA Innovation, Oncoassess and Armuseli for winning the Business Plan competition. 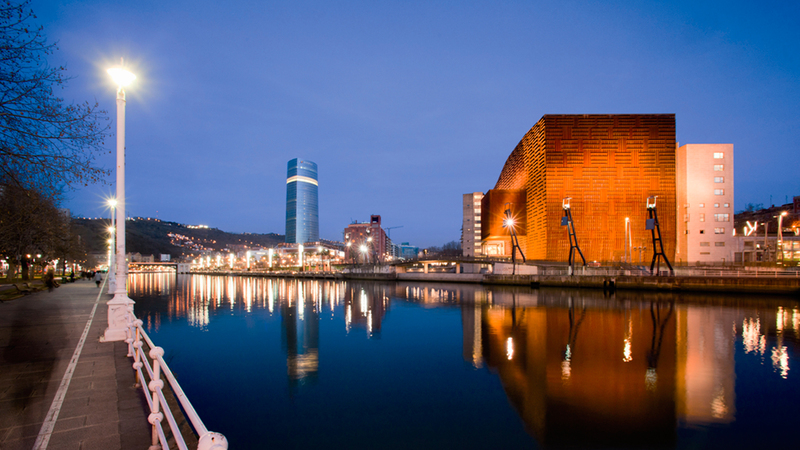 BB ENTREPRENEUR MEETUP 2015 is the international event that will bring together world experts in the creation of new businesses and over 200 entrepreneurial leaders from the Basque Country. 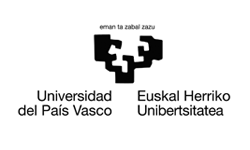 The MIT GSW and Bizkaiko Foru Aldundia - Diputación Foral de Bizkaia host this exciting event, conducted in English, in partnership with the three Basque Universities. 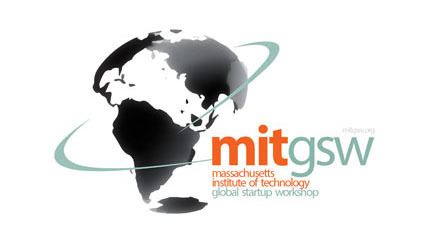 The MIT Global Startup Workshop (GSW) is a student-run organization at the Massachusetts Institute of Technology. It is the world’s premier workshop dedicated to fostering entrepreneurship and building entrepreneurial ecosystems globally. Learn & be inspired, contribute your expertise, develop your startup ideas, build your region's ecosystem, form lasting relationships & have an adventure! On the one hand, in the last years, the Basque Country is witnessing a proliferation of an increasing number of successful entrepreneurs who are creating new companies, new businesses and new services around the internet, web mobile, apps. 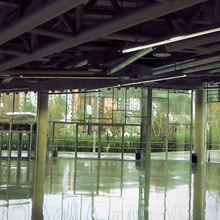 On the other hand, the videogames and audiovisuals have become a strong-value-added business sector in Basque Country, thanks, among others, to the strong educational and training provisions in these areas (programmers, designers, engineers…) and the further capability of the SMEs to launch private projects in partnership with other related Basque and international companies. 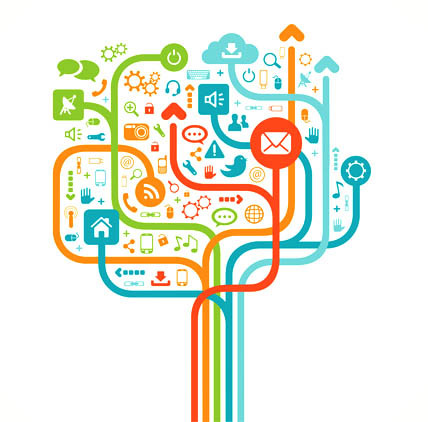 Key factors for a successful entrepreneurship in web mobile/app based businesses. New opportunities, trends and technologies for videogames and audiovisual based businesses. 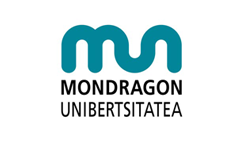 The panel will be focused on highlighting the success stories of entrepreneurs in Biscay and Basque Country. Speakers will talk about how they came across the business idea, what challenges they faced in setting up and how they overcame them. Now as they are scaling up and expanding geographically, the panel will shed light on the challenges that a basque entrepreneur must face. Overall, the goal is to have some speakers with inspirational stories so that the audience can get a true sense of entrepreneurship culture in the region. 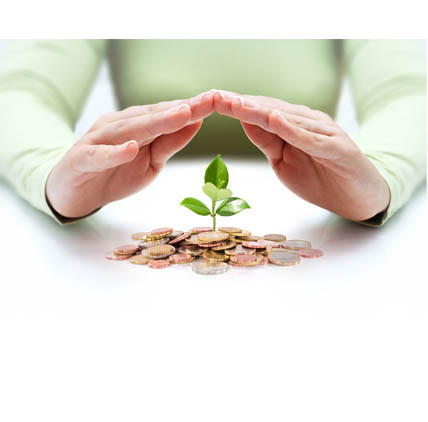 The aim is to provide an overview of the various sources one has at their disposal for fundraising specifically when they are a budding startup taking into consideration both the entrepreneur’s perspective and that of investors. The panelists will share their experiences fundraising and investing in early stage start-ups as well as raise awareness of fundraising in digital and creative industries, both in Basque Country-Europe and USA. Additionally, the goal of the panel is to educate attendees on the elements of successful venture pitches. Many start-ups fail due to a lack of experience or support. So, what should entrepreneurs do, to make sure their business is one of those that makes it through? As several successful entrepreneurs outline, the secret to a successful start-up lies in “the art of delegation, risk-taking and surrounding yourself with a great team, working on projects you really believe in”. For many start-up owners, it could also lie in understanding how and where to focus their efforts. The panel will serve to learn how the entrepreneurs have to prioritise their time and focus, how to look for the most suitable mentors for their business, and how to manage mentoring expectations upfront. 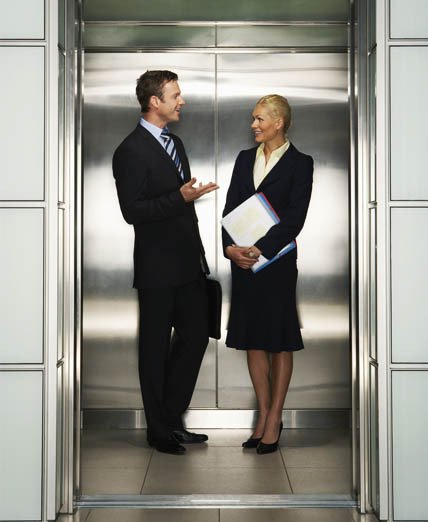 Challenge yourself in the Elevator Pitch or Business Plan competition... if you dare! Elevator Pitch Training and Competition gives assistants the opportunity to hone their presentation skills, build confidence and present their ideas in 60 seconds or less to the entire audience for the opportunity to win cash prizes. The EPC of BB Entrepreneur Meetup 2015 is divided in two phases. In the morning, a very recommended “How to Pitch” training will be held. In the afternoon, the registered attendants* have the chance to participate in the Oficial Competition. Registration is closed/completed, as full capacity has been reached. 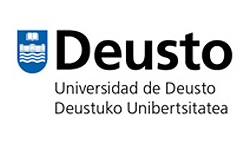 The Business Plan Competition is aimed to early stage startup companies or individual entrepreneurs from Basque Country and surrounding areas. An early Round 1 will be carried out for initial applications* with the ultimate goal of selecting the Final 4 to present during the event. In a Round 2, ten semi-finalists will be chosen from this pool of applications, to be considered for this competition. The Selection and rank of top 10 will conclude with the invitations to Final 4. The final Round 3 will take place on the event day, 22nd of January, where an invited panel of judges will decide on the final winners. Kuaderno is an education platform that helps Spanish speaking students to learn English with an online and multiplatform system. Zuma is an engineering startup focused on the development of advanced mechatronics systems for the transport, energy and the manufacturing industry sectors, and specially for the bicycle market. Oncoassess is a biotechnological spinoff focused on chemotherapeutic drugs essays from biopsies of cancer patients. Armuseli seeks out the best artists from around the world and gives the chance to transform artwork into fashionable pieces. A full day of inspiration and networking for innovative entrepreneurs. Worldwide entrepreneurship leaders and local success entrepreneurs and investors. Elevator Pitch and Business Plan Competitions with amazing prizes, open to all attendees. Several panels to choose your most interesting topics and to forge lasting relationships. Akhil Nigam, as leader of MassChallenge - the world’s largest startup accelerator and competition - will illustrate the attendants with his thoughts about the key factors for a successful Entrepreneurship Ecosystem. The Elevator Pitch Competition is divided in two phases. In the morning, a very recommended “How to Pitch” training will be conducted by Chris Howard, Managing Director of MassChallenge UK Office. In the afternoon, the registered attendants have the chance to participate in the Oficial Competition. 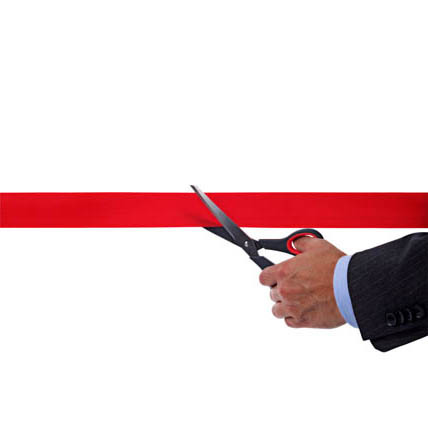 It is a necessary pre-condition to have followed the EPC Training to participate in the Competition. The panel, led by entrepreneurs such as Ander Michelena, Carlos Polo, Iker Jamardo and Javier Etxebeste, will give the audience some clues about a successful entrepreneurship in web mobile/app, videogames and audiovisual based businesses. The Competition gives assistants the opportunity to hone their presentation skills, build confidence and present their ideas in 60 seconds or less to the entire audience for the opportunity to win cash prizes. The Final 4 candidates will present their BP to the entire audience for the opportunity to win cash prizes. An invited panel of judges will decide on the final winners. 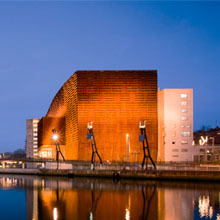 The panel will be focused on highlighting the success stories of entrepreneurs in Biscay and Basque Country. 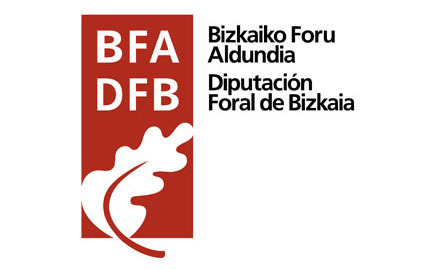 All the speakers - Kepa Apraiz, Iñaki Vázquez, Jon Abaitua, Vinca Sanz -started up their business in the Basque entrepreneur ecosystem, with direct support from the partners of the event: DFB-BFA and the three Basque Universities. The world-class guests in this panel - John Chisholm, Gonzalo Martínez de Azagra, Lourdes Moreno - will share their experiences fundraising and investing in early stage start-ups as well as raise awareness of fundraising in digital and innovative companies, both in the Basque Country-Europe and the USA. The panel will serve to learn how the entrepreneurs have to prioritise their time and focus, how to look for the most suitable mentors for their business, and how to manage mentoring expectations upfront. Akhil Nigam, Stephen Brown, Manuel Balsera and Alicia Arribas will show us the ins and outs of the issue. Get your ticket before they run out. Limited seats! 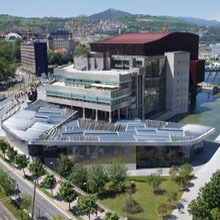 The conference will be hosted at the Euskalduna Conference Center and Concert Hall. 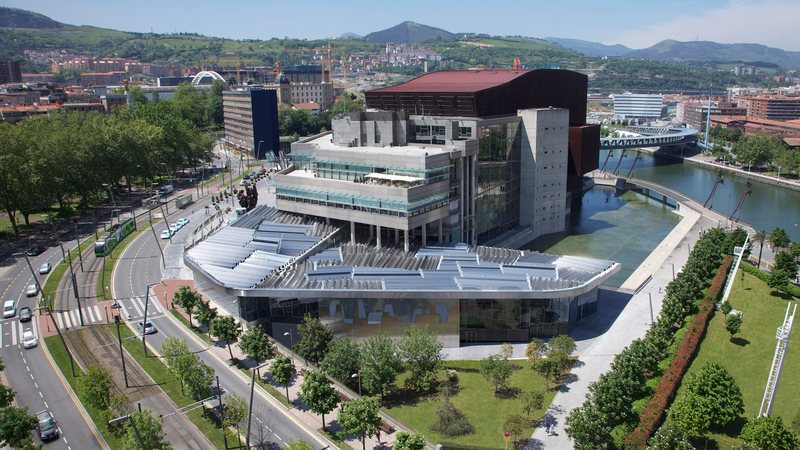 This unusual iconic building is clearly one of the flagships of the new Bilbao of the 21st century. 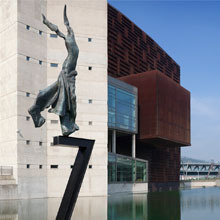 The Euskalduna was awarded the prize for the World's Best Congress Centre 2003 by the International Congress and Convention Association. 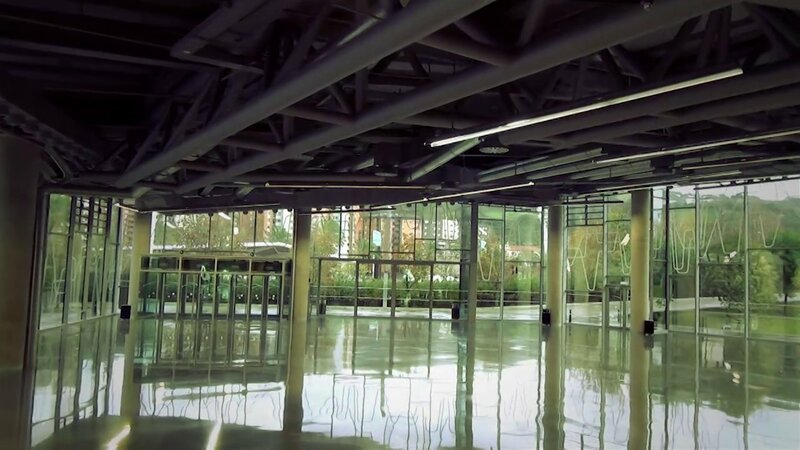 The two halls and surrounding recreational areas will provide a perfect venue for learning, discussing, competing and networking! 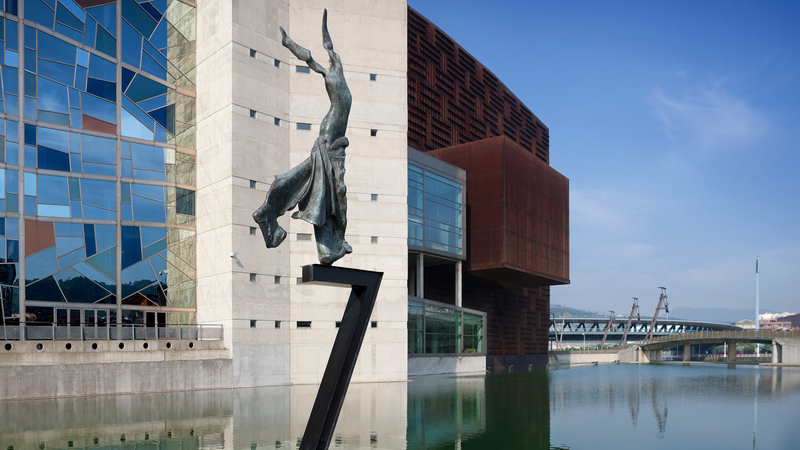 An exclusive venue for gaining invaluable contacts with the most influent and active representatives of the Basque entrepreneurship ecosystem!